Growing up in the Kingston has given Jamie a great appreciation for the many wonderful aspects and diverse neighbourhoods that the city and surrounding areas have to offer. Following his education, Jamie began working in various fields including property management and building restoration. A love of architecture and home design, along with the desire to create his own business led Jamie to his current real estate career where he obtained he real estate license in 2010. With a desire to learn and build his career, Jamie committed fully to becoming a Real Estate Salesperson and mastering all aspects of the Kingston and area real estate market. His desire to continue learning about the real estate field and become more knowledgeable led him to obtaining his Brokers license in 2015. Throughout his career he has worked with many different types of urban and rural properties, estates, waterfront, investment properties, and commercial sales. 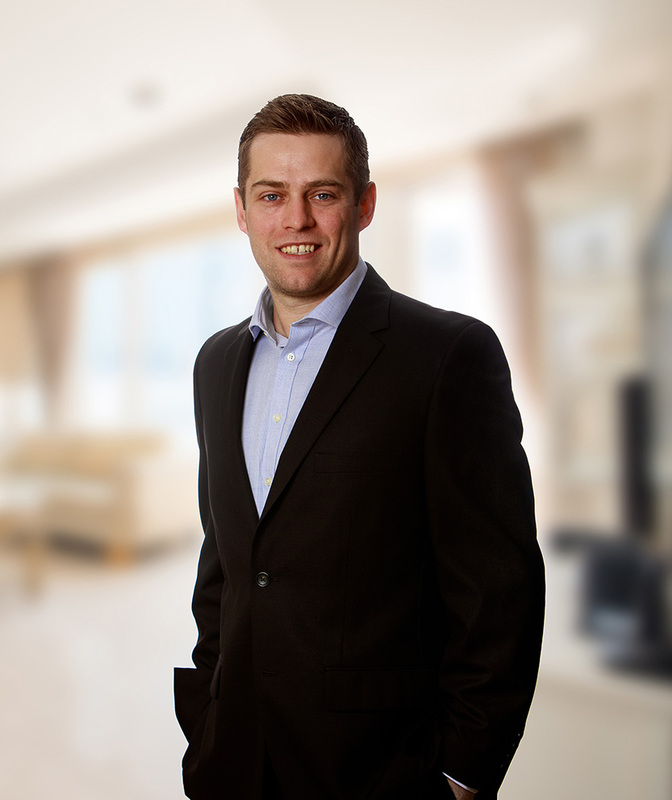 The wealth of knowledge and understanding of each of the different types of real estate transactions has helped Jamie assist a broad range of clientele and make him very versatile in his ability to grow his business. Apart from his passion for real estate, Jamie is a family oriented person with strong bonds to both his immediate and extended family, many of whom reside in the Kingston area. At home, Jamie is a proud husband and enjoys spending his free time playing softball, hockey, and golf and being in the outdoors. He has also tackled more than a few renovation projects on his own properties and continues his passion for homes and designing in that way as well. As Jamie continues to develop and grow his business, his desire to build lasting relationships and friendships is the force that drives him. Covering every aspect of the real estate transaction, from dealing with banks, lawyers, home inspectors, and other real estate professionals, Jamie uses his foresight to address each detail, before they may become a problem. Communication is key and a genuine caring and positive attitude is what Jamie’s clients can expect when they trust him with their real estate needs.